As a parent of a child who is expected to undergo foot surgery, you are probably experiencing just about as much anxiety as they are. As a parent, you likely consider yourself to be extremely well-versed in preparing your child for just about any situation. However, foot surgery is an extenuating circumstance, and you may be questioning yourself on where to begin. Understandably, this preparation process will be both mental and physical for your child. 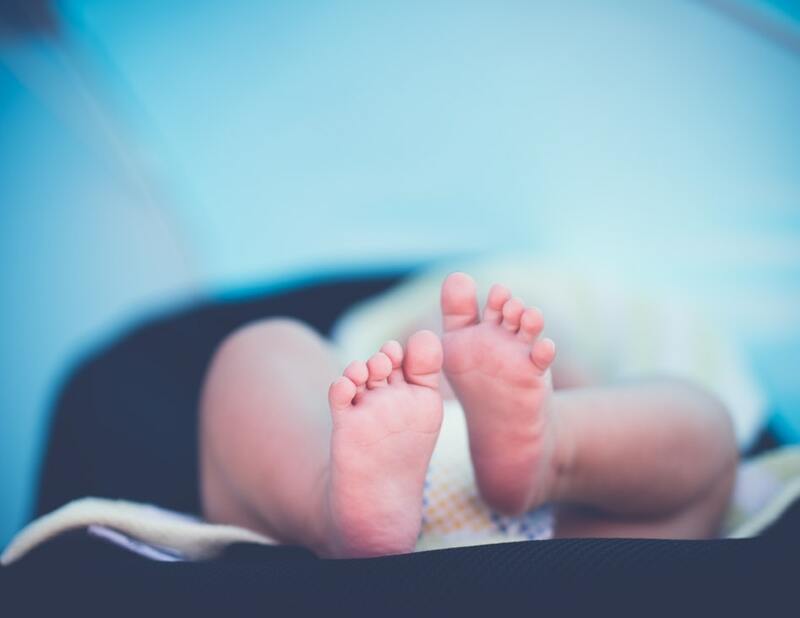 Consider incorporating the following tips so that your child’s Pediatric Foot Surgery in NYC can be a smooth, well-prepared process. Initially, upon receiving the news that surgery is coming, you’ll want to inform them on what this entails and get them mentally prepared. Reasonably speaking, your child may experience feelings of nervousness and intimidation by the thought of surgery. You need to remain calm and collected throughout the entire process as this will give them a sense of reassurance. Remember to write down any questions you may have and relay them to the surgeon, giving you answers along with peace of mind. First, you must explain to your child why Pediatric Foot Surgery in NYC is necessary and give them the purpose of the procedure. Refrain from withholding any information that they’re curious about. They’re the ones going under the knife, so you owe it to them to explain what’s coming. Allow them the opportunity to ask the surgeon questions themselves, should anything be weighing on their minds. Perhaps you can even research the procedure alongside them, giving you an added perspective. Once your child understands why they must get foot surgery, it is crucial to be upfront about what will occur before and during the procedure. In all likelihood, they will have several questions that need to be answered with the utmost honesty. To put their mind at ease, consider avoiding the use of any frightening language (i.e., knife, cut, etc.). Explain to them the primary usage for anesthesia, remember to cite that its goal is to ensure that they experience no pain or discomfort. Finally, assure your child that once the procedure is completed, you’ll be there to comfort them. Now that you and your child are both prepared mentally, you’ll need to get their bodies ready for the operation. You can begin this process by visiting the doctor who will be performing the surgery beforehand. Your child will be more comfortable coming into a somewhat familiar setting with a doctor that they’ve already been acquainted with. Afterward, your doctor can explain what needs to be done to have them ready to be operated on. Each case is different, but your doctor will likely recommend that they don’t eat the day of the surgery to have the anesthesia take full effect. Depending on what specific surgery, they may also recommend undergoing prehab for the procedure to get them fully prepared. After the surgery, they may also suggest physical therapy or assisted devices help them move. Having your child undergo foot surgery can be a scary and new situation for both of you. With these simple preparation steps, the process can become less daunting. Understand that Pediatric Foot Surgery in NYC will need to be necessary for your child to get back to living the life they love. Should you have any questions, contact our team Foot and Ankle Surgeons of New York for further information and questions about which pediatric procedures we can offer.